The Association of British Professional Conference Organisers (ABPCO) has promoted former vice-chair and MCI UK managing director Jennifer Jenkins to chair, replacing Michael Foreman, and appointed the Barbican's Anthony Hyde as treasurer. Foreman will remain on ABPCO’s board in the newly created role of head of external relations. The organisation used its AGM to announce the changes to its executive committee. 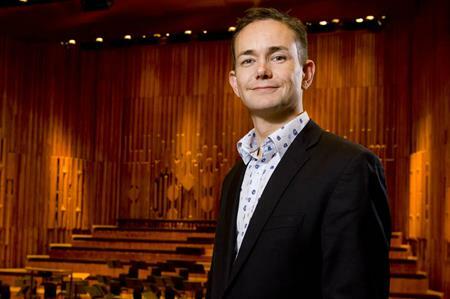 Jenkins will be supported in her new role by Hyde, the general manager of Barbican’s business events who featured in a C&IT Masterplan feature. Hyde succeeds Kerrin MacPhie, ACC Liverpool’s director of sales, who is stepping down from the committee. Newly-appointed board members include Niamh Mangan, from the Biochemical Society, Stephanie McFarlane, ACC Liverpool’s national sales manager, and Nicola Crossland, director at Tek Events. Jenkins said "In 2012 we celebrated 25 years of professionalism in conferencing and events. In 2013 we will be looking to the future, working with our members on helping them to achieve growth, in terms of both business and professional development." ABPCO has also unveiled new corporate branding and a new-look website, which includes its Conference Cloud listing of venues offering free wi-fi.